The Karnataka High Court has instructed the Bruhat Bengaluru Mahanagara Palike (BBMP) to make the city completely free of advertising hoardings by August 14. BENGALURU: The Karnataka High Court has instructed the Bruhat Bengaluru Mahanagara Palike (BBMP) to make the city completely free of advertising hoardings by August 14. The High Court issued the direction in a hearing on Friday. 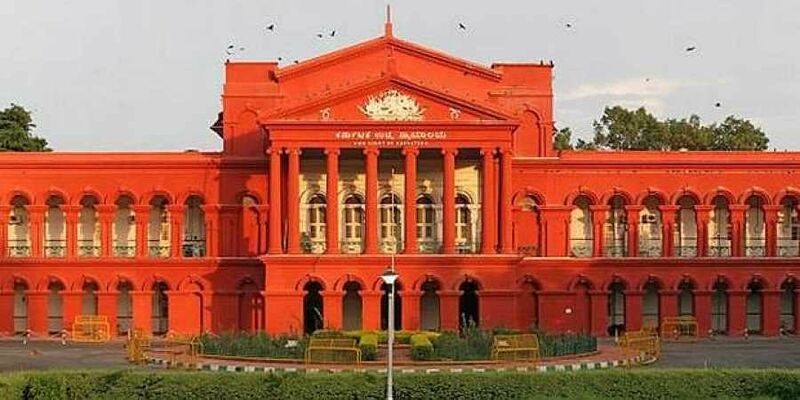 BBMP told the Court that since beginning its drive to remove advertising structures from August 1, it had removed about 22,000 structures, which accounted for about 95 per cent of all structures. The city police informed the Court that they had registered 223 cases across the city for putting up unauthorised flex. The HC had earlier directed the city police to oversee the process of removal of structures and provide protection to workers if needed. Following the High Court's instruction to BBMP on August 1 to clear the city of all such structures, the civic body undertook a drive and removed large number of structures over the next week. The BBMP also shut down over 60 flex manufacturing units. In a special council meeting on August 6, the BBMP passed a resolution to ban all kinds of advertising structures for one year, and resolved to formulate a new policy for advertising.